Artograph Light Tracer 25cmx30cm All purpose light box- Slanted tracing surface- "Daylight" fluorescent lamp included. 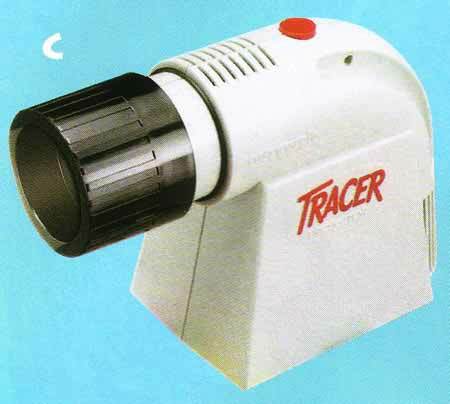 Artograph Tracer- A low cost, basic projector featuring horizontal projection enlarging to 1000% of the original- The image projects directly on to a wall or other surface eg. Canvas, board etc.- The Tracer projects in both black & white and colour,comes equipped with a 100 watt bulb and should be used in a darkened room. 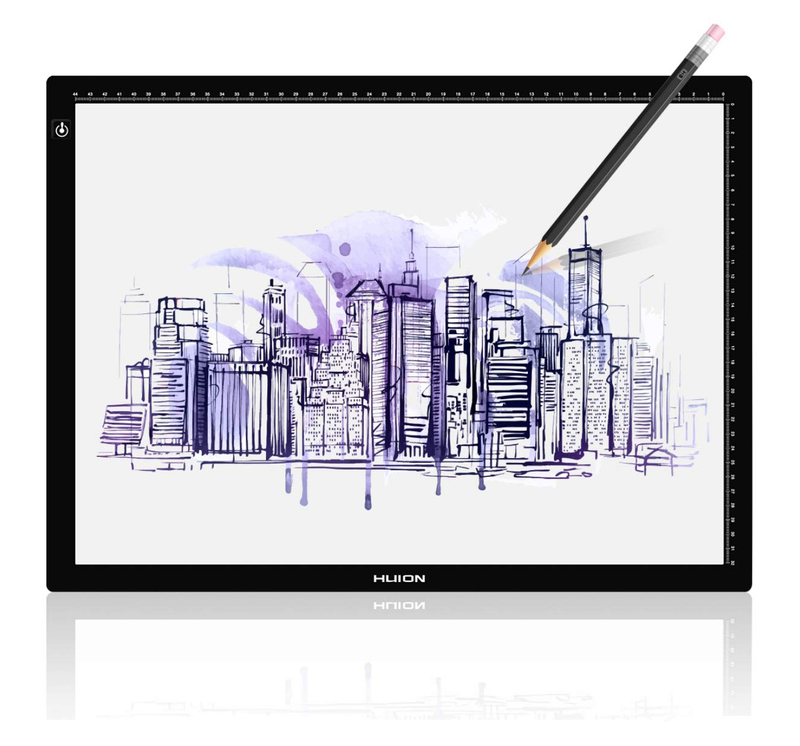 Huion A3 LED Light Pad LA3 - The latest in LED Light tracers - low heat, high and variable brightness. Powered by USB cable, so can be connected to laptop or adaptor. The unit is only 7.8mm thick. A compact and elegant design. May prove useful within the Queensland Design syllabus 2019.